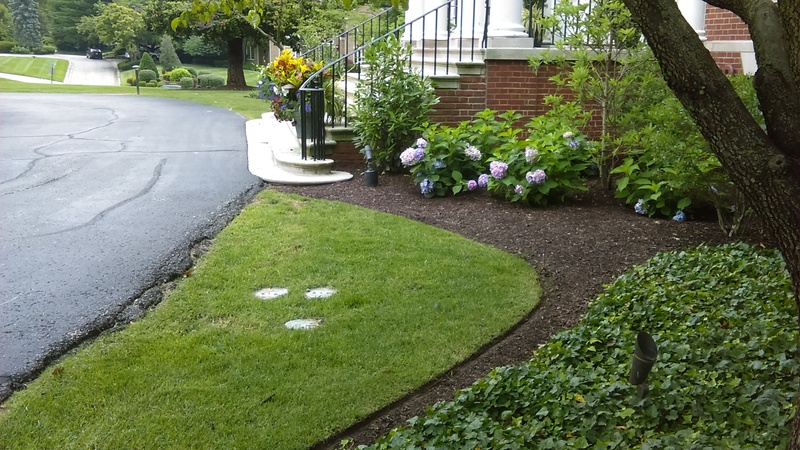 We offer professional services with a focus on detail and quality We serve commercial as well as residential properties. 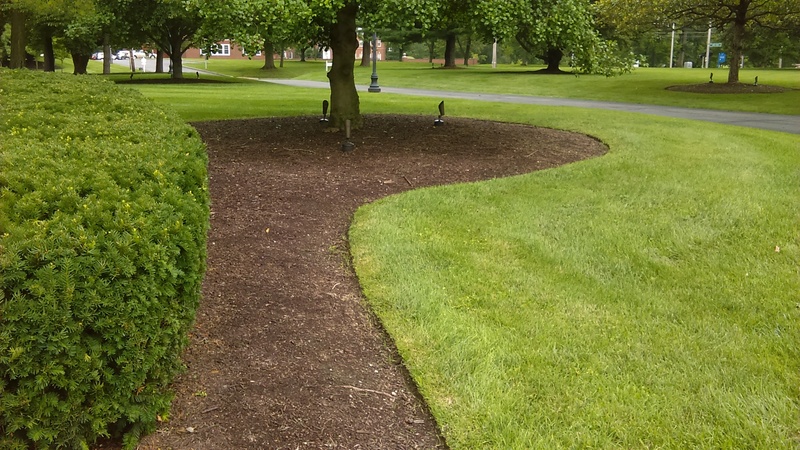 With over ten years of experience and a proven track record, you can add our services to your projects, lawn renovations, property maintenace, and lawn cleanups. 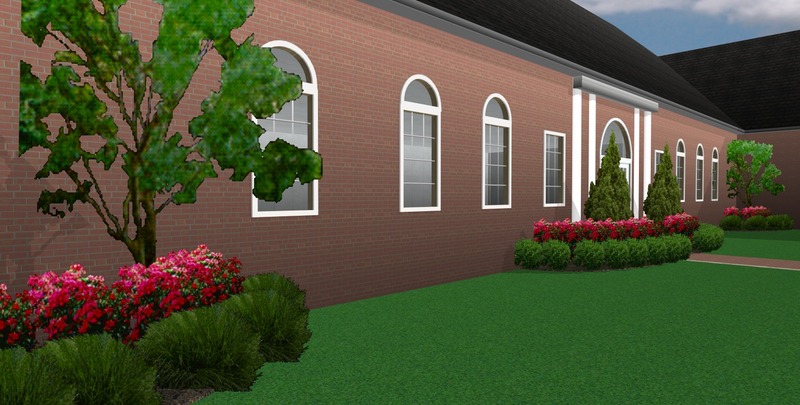 We also offer 3D Design. 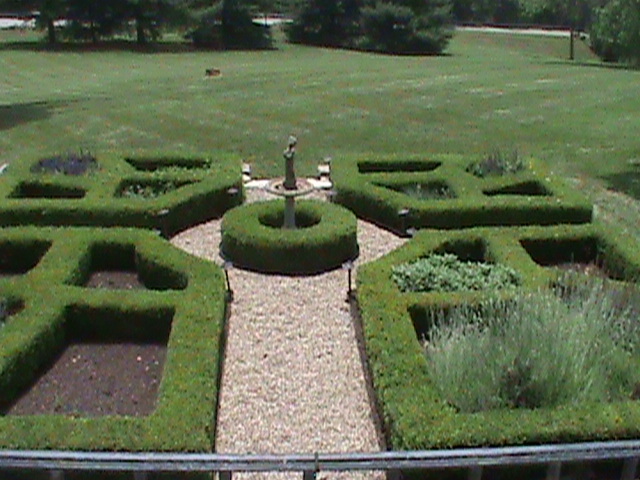 Fees for 3D design is based on size and scope of the property involved. 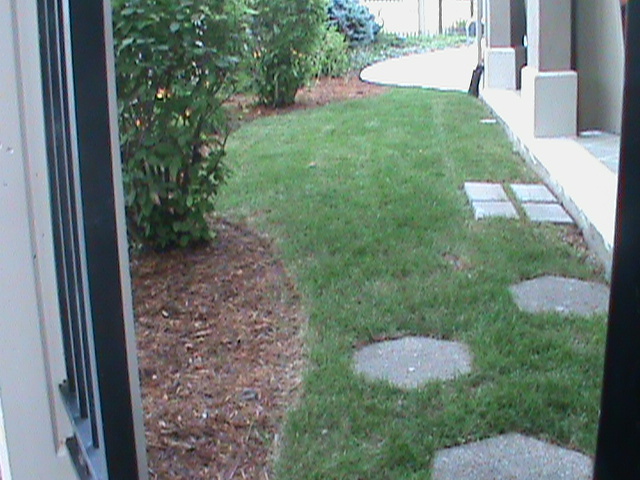 The photos below was produced from a new construction project. 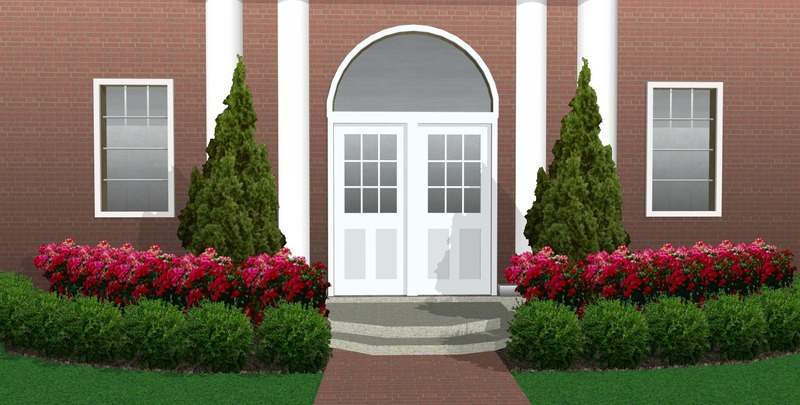 We produced a natural and a formal rendering of the ranch house. 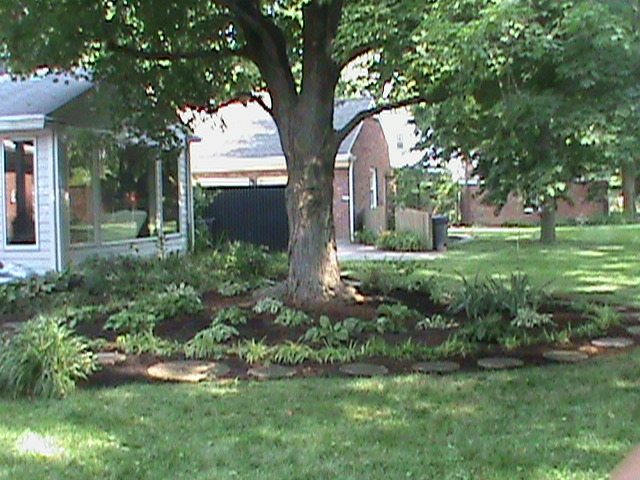 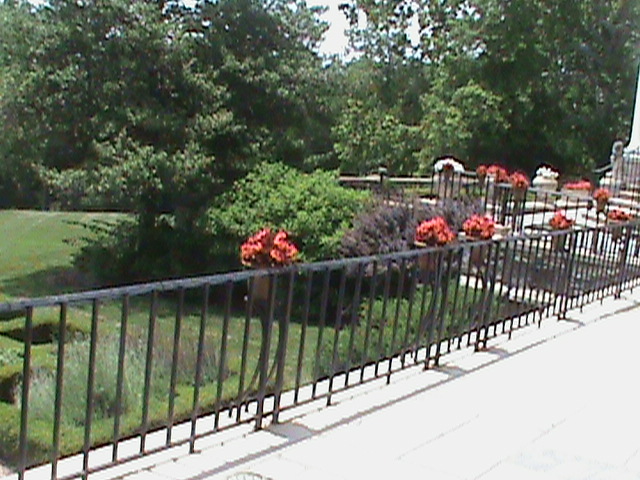 Landscaping can increase property value by 10 to 15 percent. 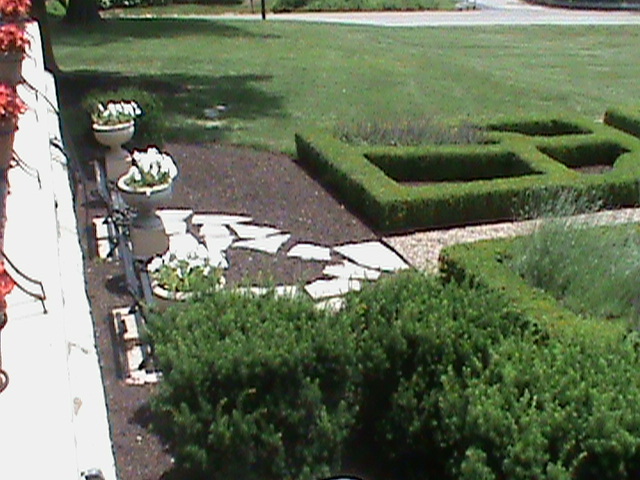 The first aspect a home buyer sees is the landscape and outside details. 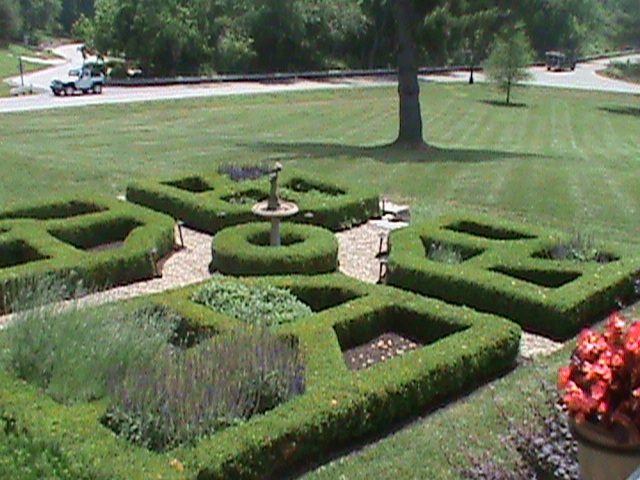 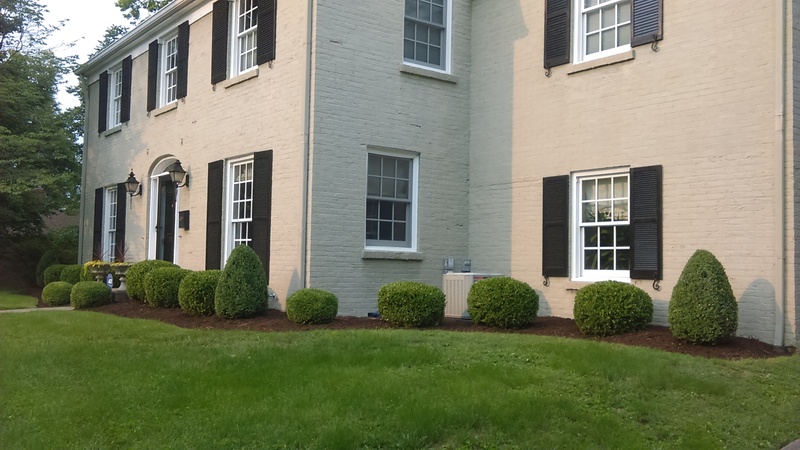 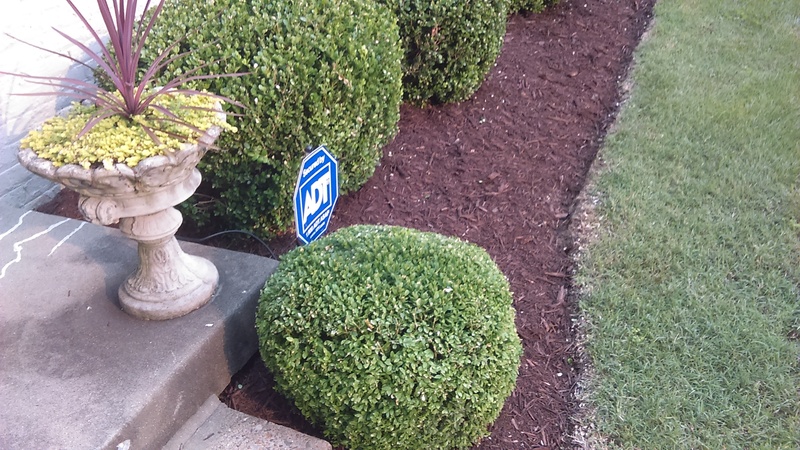 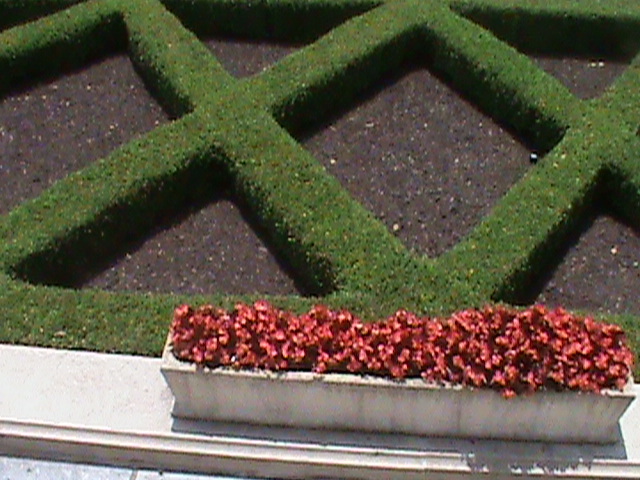 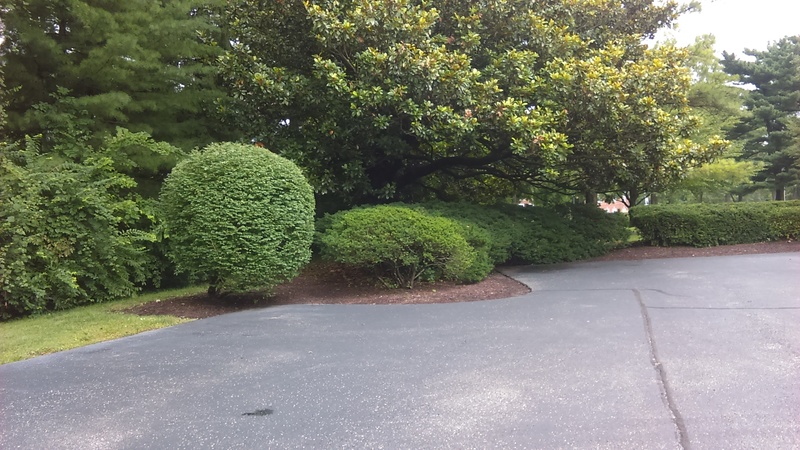 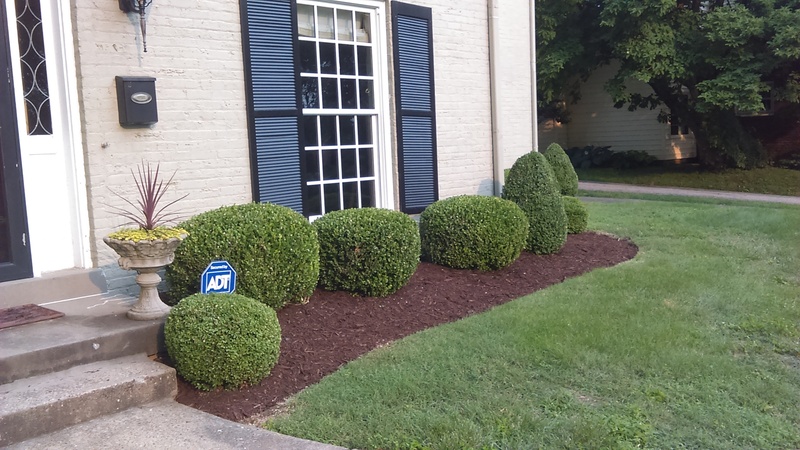 Even simple details such as trimmed hedges, mulched beds, and fine bed edges can make a huge difference in marketing a home or obtaining new business. 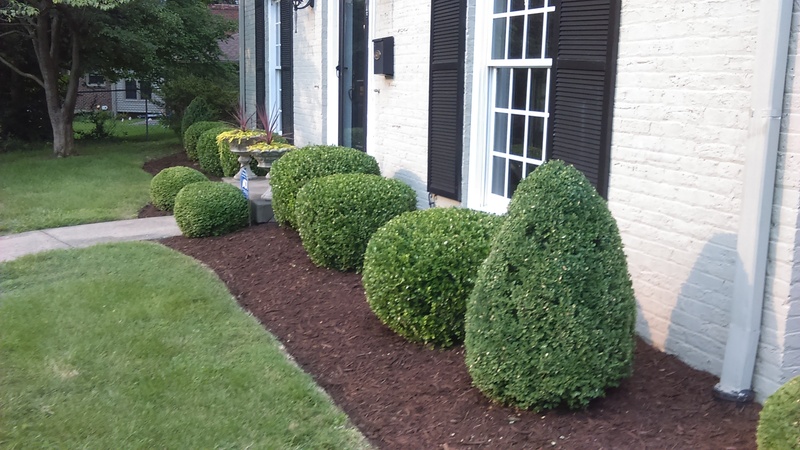 Here is a lot of maintenance photos which includes hedge trimming, bed edging, mulching, and trimming up small trees.